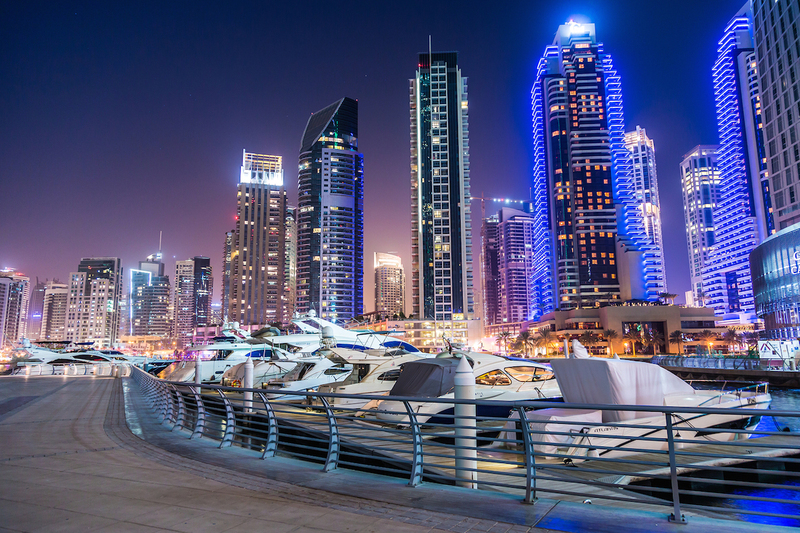 Dubai ranks first in the Arabic world on the three main dimensions, and has also the highest scores of the region for quality of facilities and services, medical tourism industry and destination environment, in that specific order. Aster Hospital-Mankhool provided quality healthcare treatment for over 27 years. • The largest Aster Hospital in UAE will cater to the demand for increased service offerings and beds to improve patient experience. • The sophisticated and impressive facility is complemented by a strong clinical team of the best in class physicians and surgeons handpicked from across borders.